UK rapper Cadet has died, it has been confirmed. Rumours swept social media last night (February 8th) that the rapper had been involved in a car crash, with few details to go on. 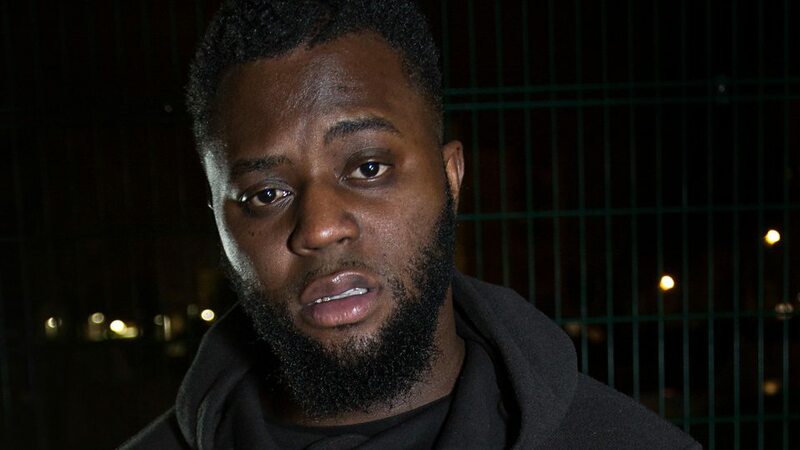 Now Cadet's family have issued a statement confirming that the 28 year old rapper has died, after a taxi he was travelling in as a passenger was involved in a crash. It's a horrendous loss for UK music, with Cadet widely tipped to have a stellar year, following some incredible moments in 2018. The news has caused an incredible outpouring of grief from his fellow rappers, musicians, producers, and fans. For a full assessment of Cadet's incredible work click HERE. Here's just a handful of tributes. What a testament to someone's life that everyone isn't just saying how talented they were but how genuine and good-hearted they were as a person as well. RIP Cadet. Always came across as a great human being.